Why no mosquito in day time – do they sleep? 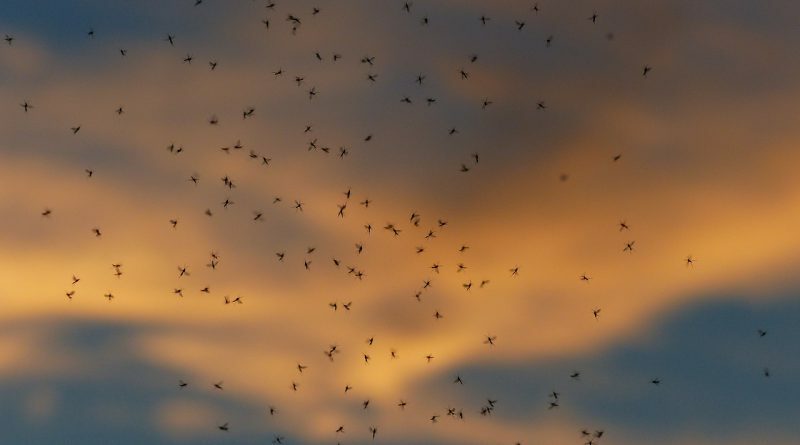 Mosquitoes are crepuscular insects. It means they are the most active during twilight i.e. the period of dawn and dusk.